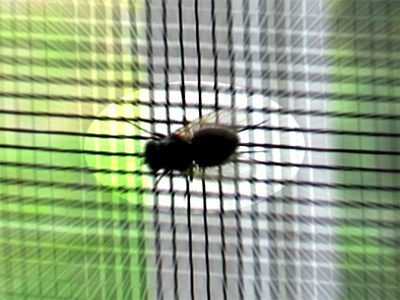 Let cool, fresh air in…call ACPC out, then keep out wasps, flies, midges etc with our insect screens. We can supply and fit fly and insect screens to your premises doors or windows whether you have a commercial kitchen or a residential caravan. Our chain screen doors measure 36″ x 78″ and are supplied with plain silver anodised aluminium chains, which are hung on an anodised aluminium rail. Ideal for “walk through” doorways effectively keeping out flying insects. Supply only or supply and fit options available from ACPC. Ideal companion to our insect screens!